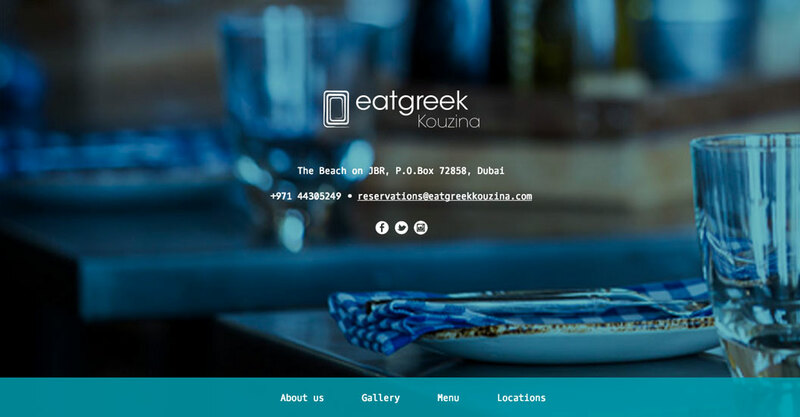 A recently opened Greek restaurant, in Dubai, needed a more complete & updatable site to replace the holding page they’d had for launch. 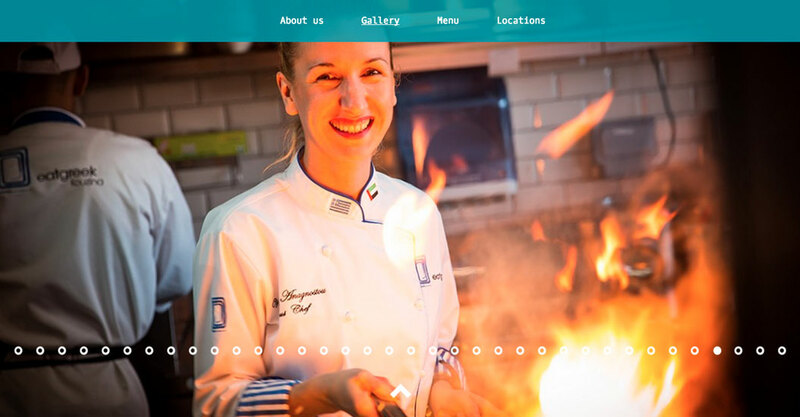 With DesignLSM providing the look and feel, and my build – providing easily editable menus and galleries – their site is staying fresh. 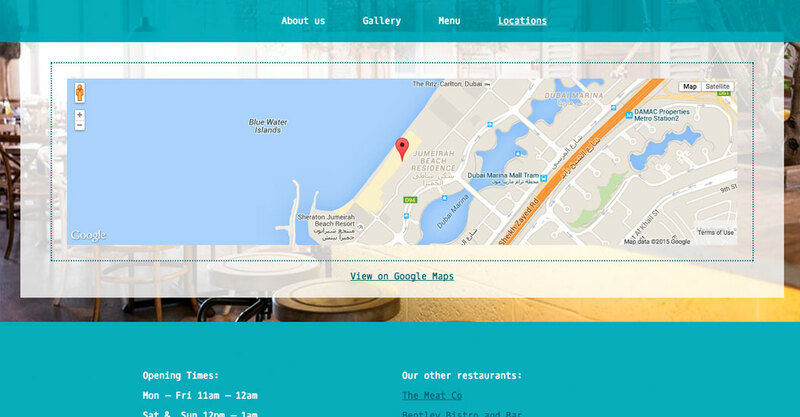 Owners Food Fund International have since invited us back to work on their corporate site, and another for an upcoming new restaurant.